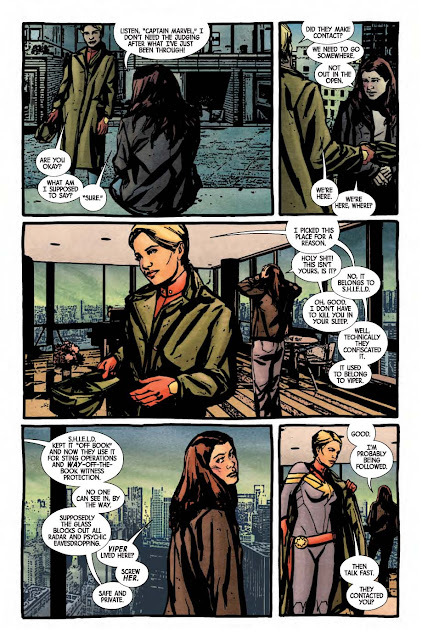 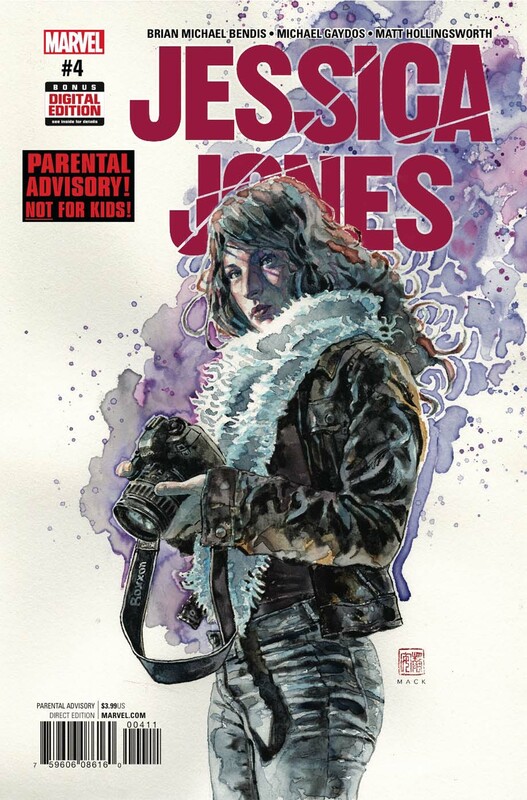 "...'Jessica Jones' latest case has revealed a new hidden evil in the 'Marvel Universe'. 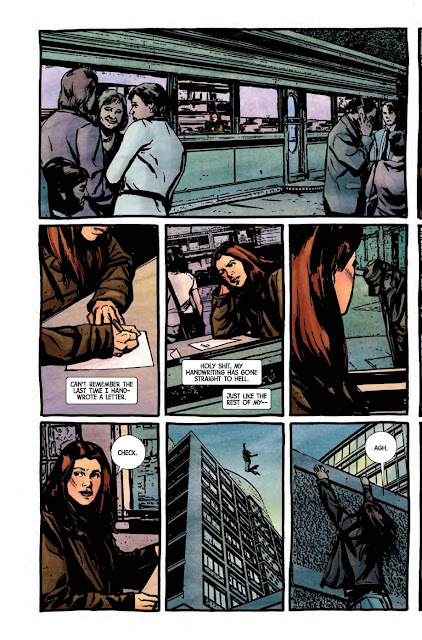 "An evil so terrifying she was willing to rip her family apart to save them from it. 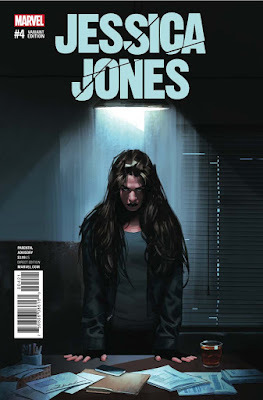 But was the sacrifice enough, in this all-new chapter of Marvel's premier detective and new star of her own TV series..."